On paper, you’d be forgiven for thinking that Instant Family is going to be just like so many other movies you’ve seen over the years. A couple without children of their own decides to adopt and ends up with three troubled siblings of varying ages. And when you read that it’s from director/co-writer Sean Anders, who along with Mark Wahlberg worked together on both of the ‘Daddy’s Home’ movies, you’ll think you’ve got a pretty good idea of the tone and direction this movie is going to follow. Luckily though, while there are some genuinely very funny moments in this movie, it also manages to successfully blend it with some serious human drama and emotion along with a fantastic set of characters. 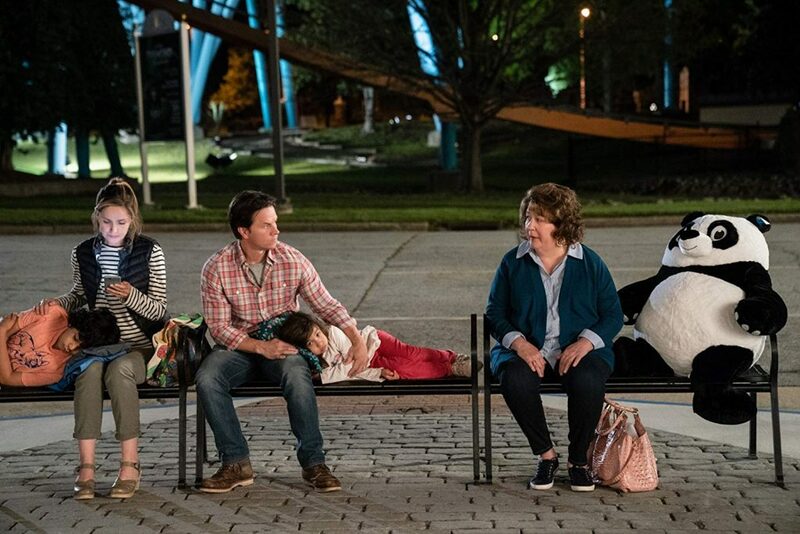 Instant Family is based on the real life experience of the director Sean Anders and the adoption process he went through with his wife. In the movie, the couple are called Pete and Ellie (Mark Wahlberg and Rose Byrne), who earn their living by flipping houses (buy, renovate, sell). After Ellie has an argument with her sister regarding kids, they begin thinking about having children of their own. Worried about their age, they begin looking into fostering, with a view to eventually adopting an older child. They visit an adoption agency, where they are joined by a number of other couples and single parents all looking to find out more and begin their journey to becoming parents. Octavia Spencer and Tig Notaro are social workers, there to guide them all through the process. A very funny double act, providing a lot of the movies hilariously well timed lines. In fact, all of the other potential adopters are well written and funny, continuing to crop up throughout the movie as we revisit how everyone is getting on with their fostered children. None of this is zany, particularly goofy or over the top though – it’s made very clear that many of the children in the foster system have had a pretty awful life so far, and this honest piece of reality is never downplayed. At a meet-and-greet with potential adoptive children, organised as an outdoor event in a park, Pete and Ellie are drawn to Lizzie (Isabela Moner), a fiery teenage girl who is hanging out with the other older kids – separated from the main gathering, having resigned themselves to the notion that they’re never going to get chosen by the prospective parents. When the couple mark her down as a potential for fostering, they learn that she actually comes as part of a package, having a younger brother Juan and even younger sister Lita. Pete and Ellie decide to go for it and foster all three, convinced they can make a difference in these kids lives. 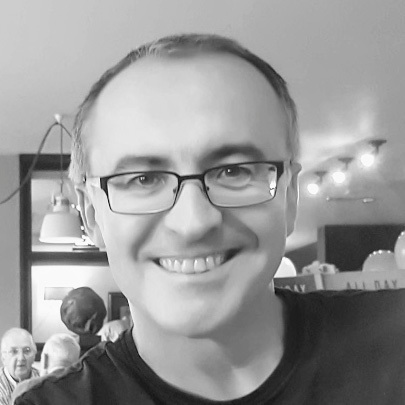 There follows a period of new parents being thrown in at the deep end – the stressful night time routine, the problems with getting kids to eat and dress properly, problems at school etc. But again, it’s not over the top – rooted in reality and successfully managing to walk the line between comedy and drama without resorting to exaggerated comedy set pieces. The problems experienced are made all the more challenging as the couple trying to care for and raise children who haven’t had a great start in life, and have been used to a very particular way of living. Made even more difficult when the children’s birth mother appears on the scene later in the movie. I wasn’t expecting to enjoy this movie as much as I did. There are more laugh out loud moments than any movie I’ve seen in recent years that bills itself as a comedy, but at the same time it’s also a really heartwarming feel-good drama. So many enjoyable characters too, and with a sharp script that brings out the best in them all. Hugely enjoyable.